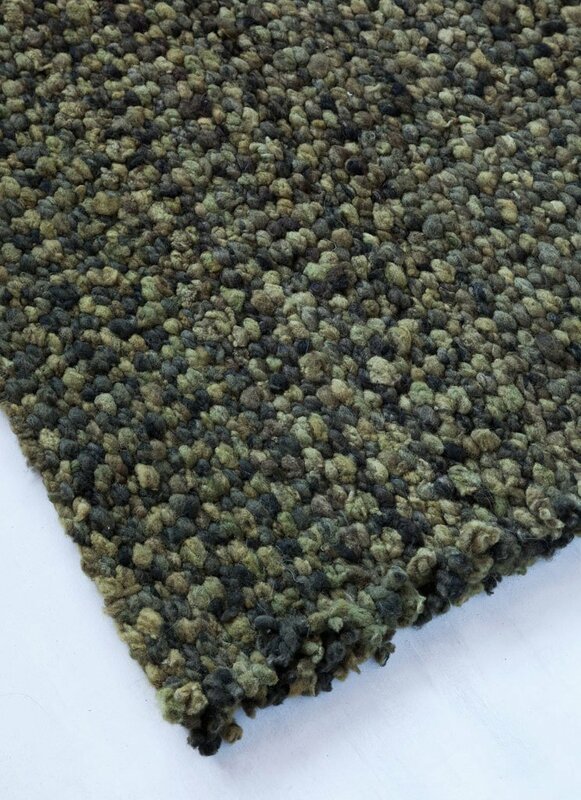 Our rugs do not have any other material on the base, just wool. Both sides of the rug are equal and could be placed facing up. Flame proof : wool does not set on fire, it will eventually burn down if in a large fire but it won't generate flames. Vacuuming them regularly, softly, and without the use of a brush is the best way to keep them looking always fresh. It takes between 6-10 weeks to finish a custom rug depending on the size and design of the rug.